Valentine’s Day is right around the corner – we couldn’t think of a better place to spend it than in the stunning Norfolk countryside. We’ve gathered a list of our favourite romantic things to do near Wood Farm to get those sparks flying this Valentine’s Day. The cottages at Wood Farm are the perfect escape from everyday life to really enjoy each other’s company. Whether you prefer cooking, walking around the grounds or having a lazy lie in, there’s plenty of things to do on the Wood Farm grounds. An ideal place for a morning stroll or an evening walk to watch the sunset. 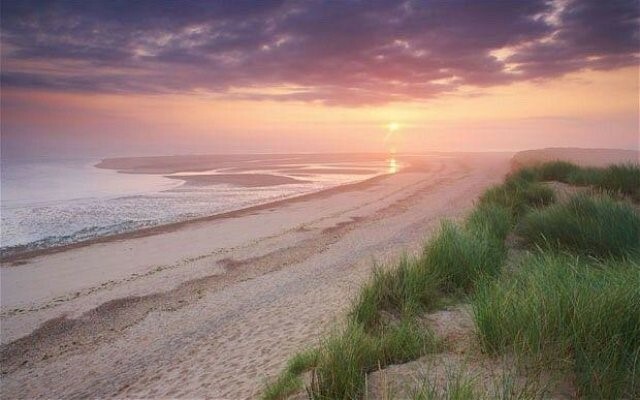 Holkham Beach was featured in the film ‘Shakespeare in Love’, can it get more romantic than that? 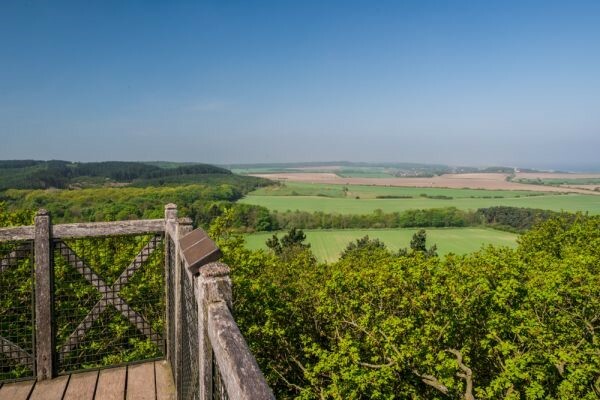 For a spectacular backdrop and 360-degree views of north Norfolk, the 100 steps lead you to a tree canopy where you can relax and absorb the natural beauty of the landscape. For those energetic couples, this is the perfect activity for you. 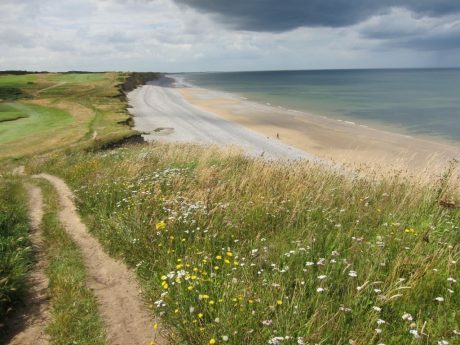 The Norfolk Coast AONB (Area of Natural Beauty) is a protected landscape in Norfolk and stretches from King’s Lynn to Great Yarmouth. These historical ruins offer tranquillity and peacefulness, as well as gorgeous surroundings to soak in. 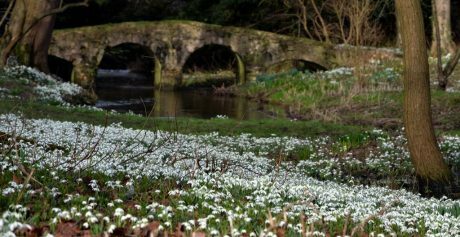 Valentine’s Day is the perfect time to visit – with snowdrops in season, it couldn’t be prettier.